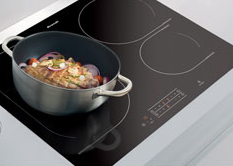 BRANDT: HELPING YOU COOK LIKE A PRO FOR OVER 70 YEARS! 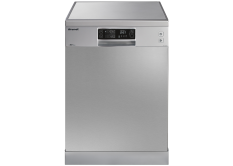 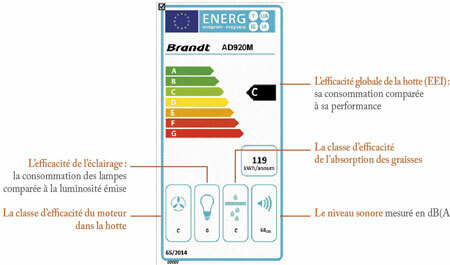 All Brandt ovens, have a Class A energy efficiency rating. 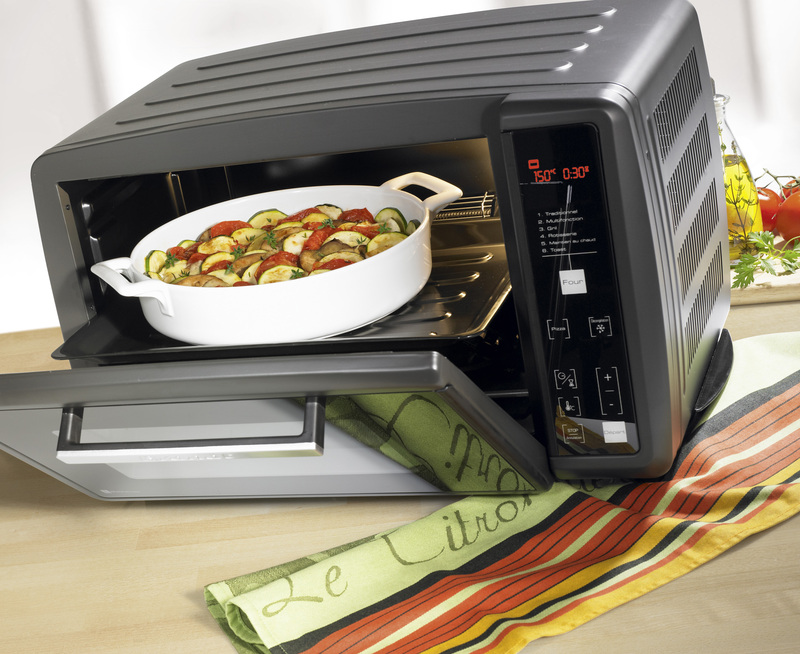 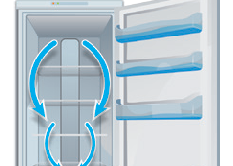 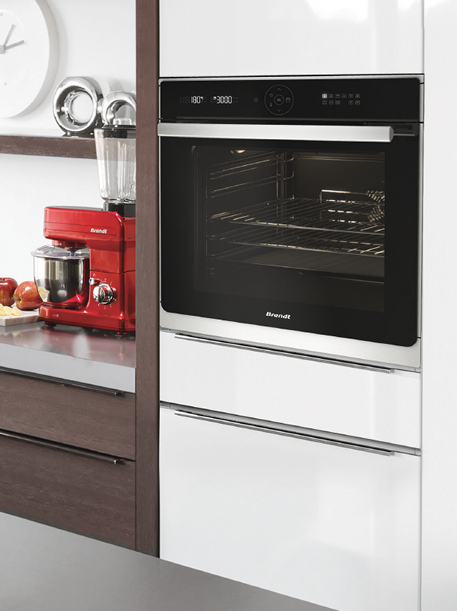 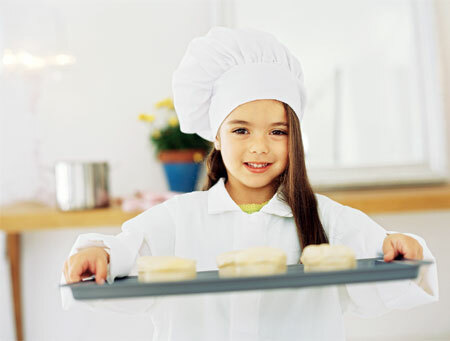 Our ovens' insulation and temperature control systems guarantee real energy savings. 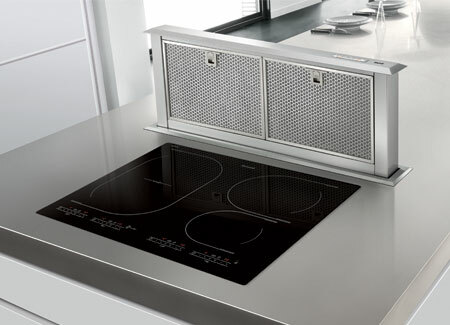 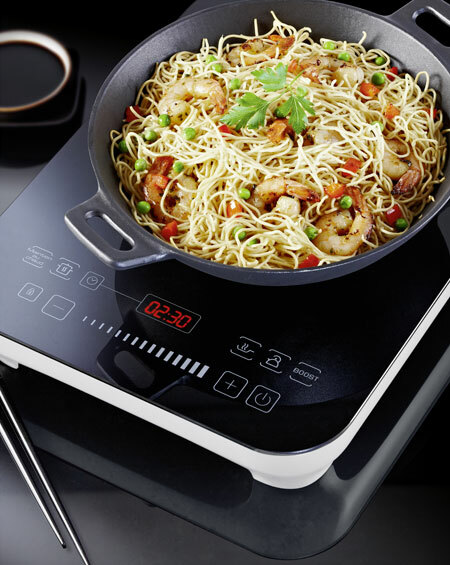 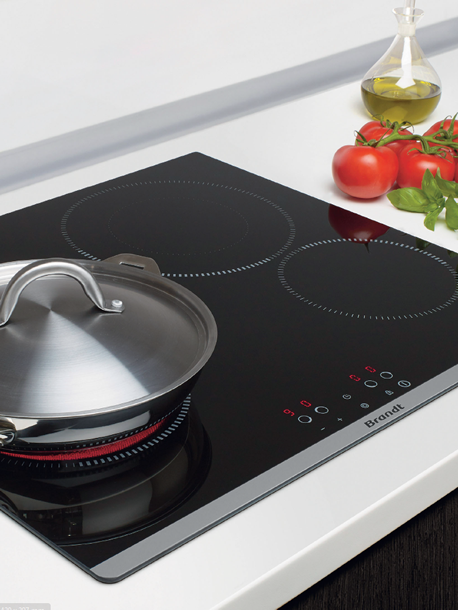 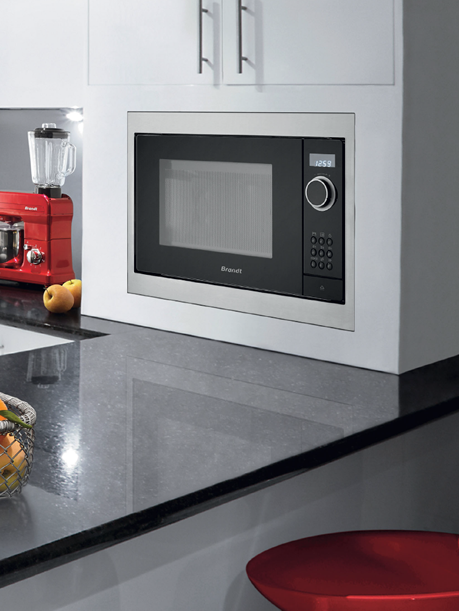 To save time and make your daily life easier, Brandt Induction hobs are equipped with a fully glass surface, touch-sensitive buttons together with a slider, and a Booster function. 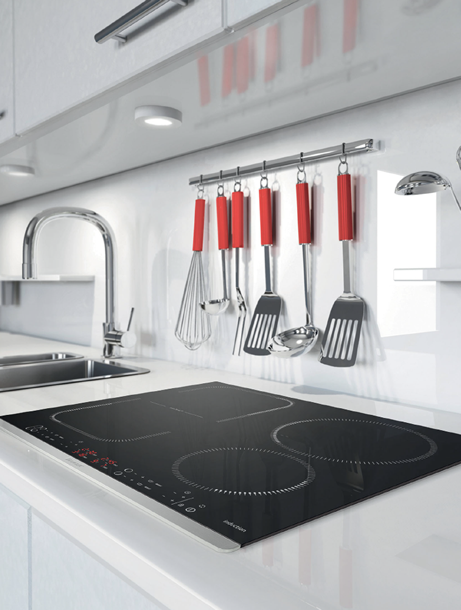 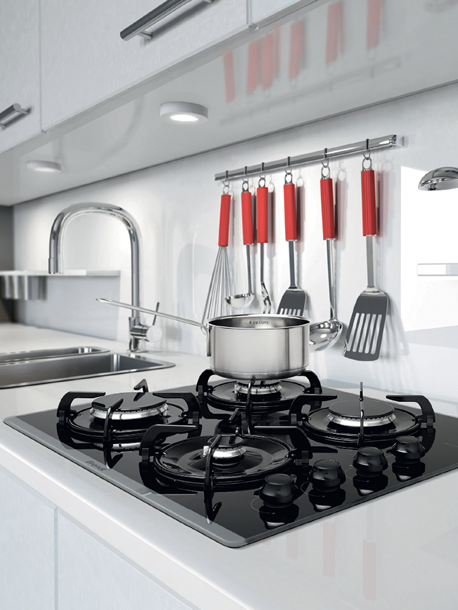 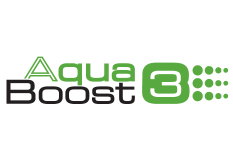 So you can cook like a pro and clean your hob in the blink of an eye!